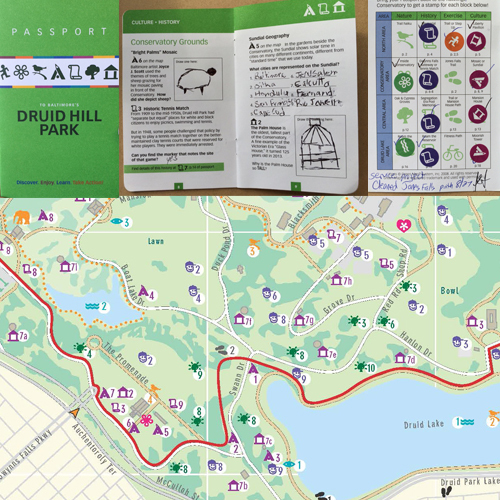 The Stanton Building Task Force was formed by Green Map System, University Settlement and the Sara D Roosevelt Park Coalition with the aim of returning a park building to the community’s use. Built for this purpose in 1934, the building became storage for all of Manhattan’s parks following NYC’s financial crisis in the 1970’s. 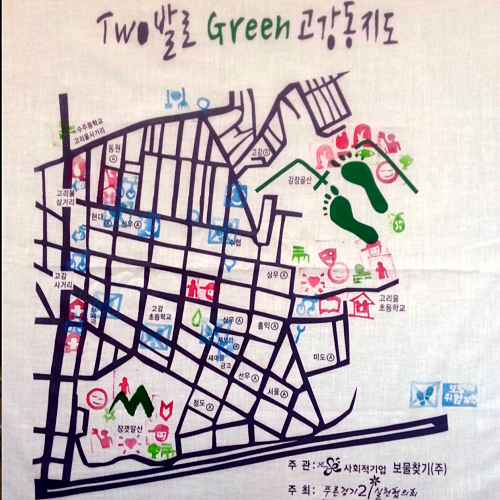 Located near Green Map's office, this is one of our local projects that extends the mapping to making green spaces. 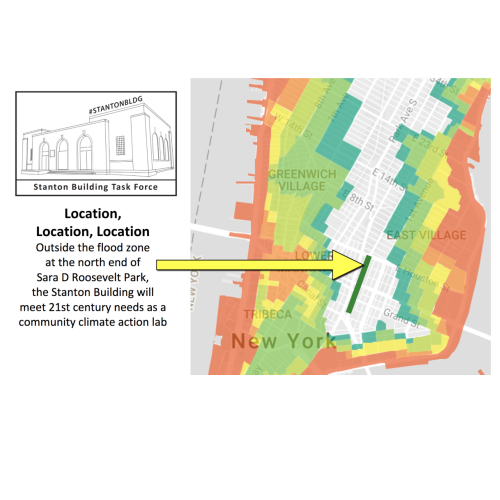 Centrally located just below Houston Street, one block east of the Bowery, the Stanton Building is outside NYC’s flood zone and perfectly sited to address the urgent need to develop climate change mitigation and adaptation skills. We envision a new kind of socially resilient community center where one can gain practical skills and knowledge to reduce impacts, increase voluntary care for nature and strengthen community relationships. This proposal, shaped by community visioning since 2012, addresses two of the biggest challenges facing our parks city-wide - climate change and homelessness. Let’s make the Stanton Building a creative climate action center plus homeless outreach service that, during disruptions, can also act as an emergency hub for the public. This forward-facing vision can become a model for under-utilized Park buildings throughout the City. In November 2018, the City announced they will move the storage out of the building! Our work began with visioning the Stanton Building’s indoor and outdoor uses and engaging a broad cross-section of the area’s diverse, often low-income residents, officials, NGOs, and press in the process. The first $1million in funding, earmarked for new restrooms, was allocated by Manhattan Borough President Brewer and Council Member Chin. They have indicated their support (including financial) for the necessary renovations to return the building to public use. Approved by the Community Board, restrooms will open in 2019. In keeping with NYC Parks mission, which highlights “resilient and sustainable parks, public spaces, and recreational amenities,” meetings with the Parks Department, Department of Homeless Services, and other agencies take place continually. What would be inside this model green culture space? An all ages, hands-on Climate Action – Resiliency Lab with skills building programming led by numerous community members and organizations, including: bicycle innovation and ‘repair cafe’, gardening and nature regeneration, local energy, waste reduction, community mapping and urban design – all will be part of this meeting and mutual aid ‘makerspace’, along with other community and family health, wellness, and creative activities that build self-reliance and self-esteem for all participants. Find out more and get involved at http://fb.me/stantonbldg. Download this as a PDF here, and check out the slideshow at the Website button, too!